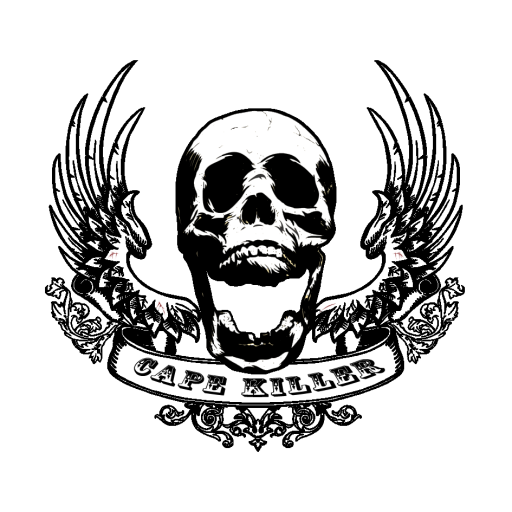 This policy covers all data that is shared by a visitor with us whether directly via www.capekiller.com or via email. Certain businesses are required under the data protection act to have a data controller. For the purpose of the Data Protection Act 1998 our data controller can be contacted via email at info@capekiller.com. We welcome any queries, comments or requests you may have regarding this policy please do not hesitate to contact us at info@capekiller.com.